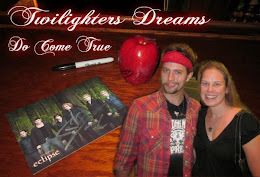 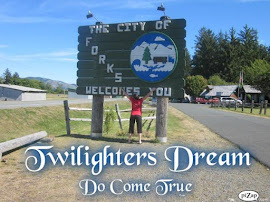 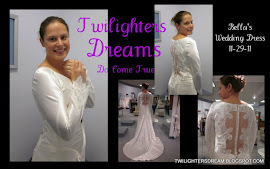 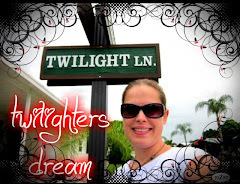 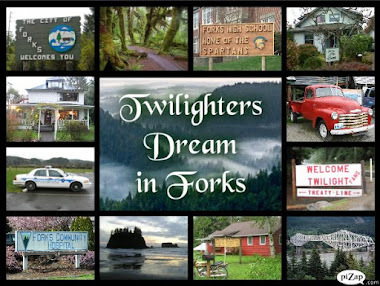 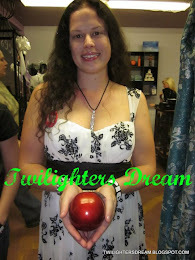 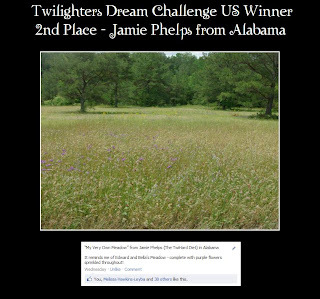 Here are the winners from the Twilighters Dream Challenge . 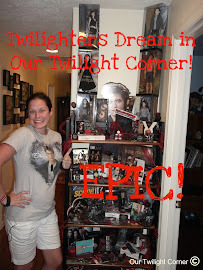 . .
Wins the Team Edward Prize Pack! 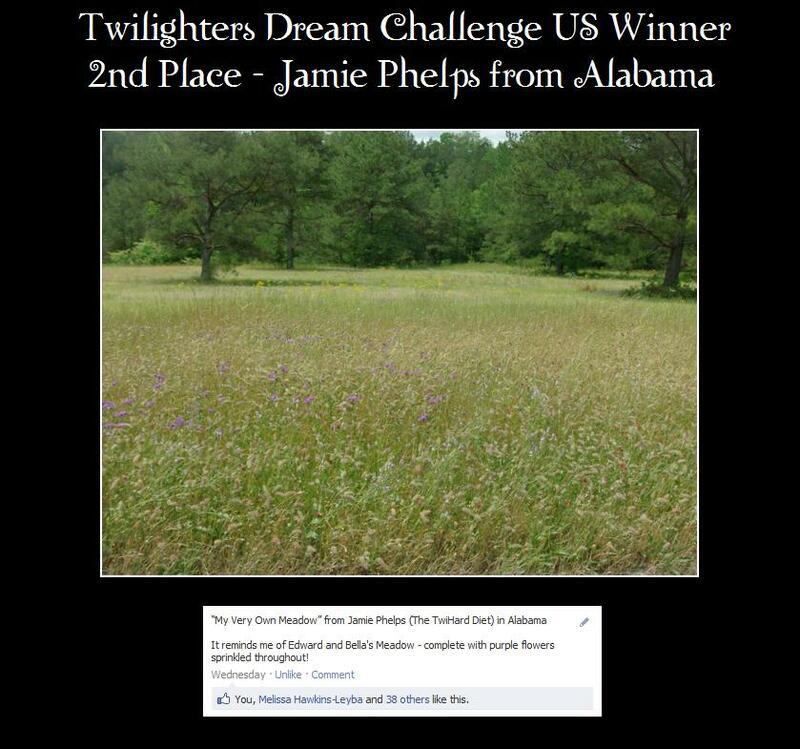 Wins the Team Jacob Prize Pack! 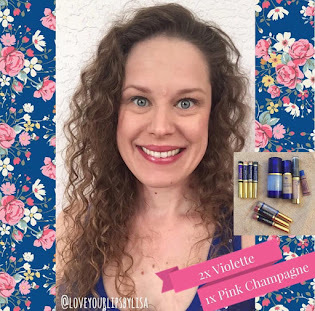 Congratulations to all our winners!!! Also thank you to everyone who submitted an entry! 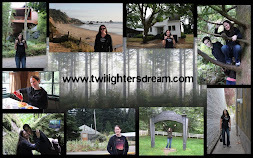 You all found some great pieces of Twilight in your NECK of the woods! 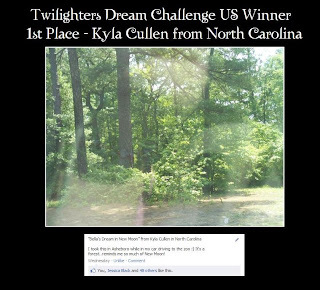 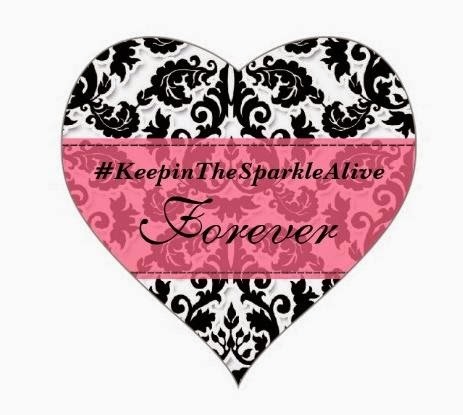 If you didn't have a chance to submit a photo or if you just joined us we have a Challenge Outtakes album that your picture can be added to. 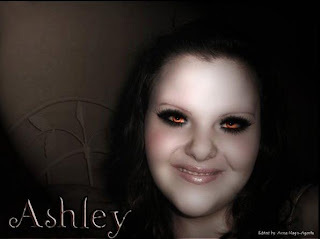 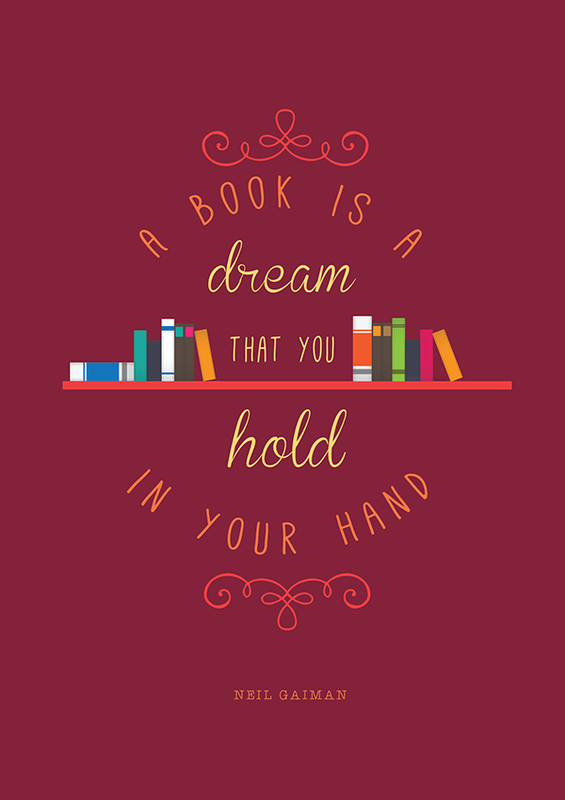 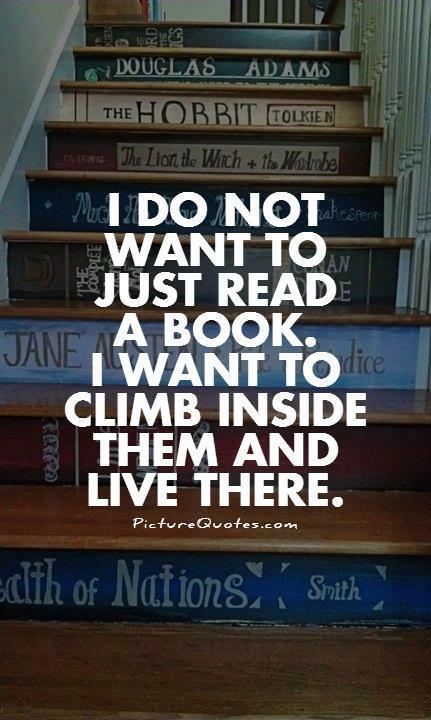 Send pictures to twilightersdream@gmail.com.